With corporate data more important than ever, selecting the best data backup and recovery software for the organization would be a career-enhancing move. 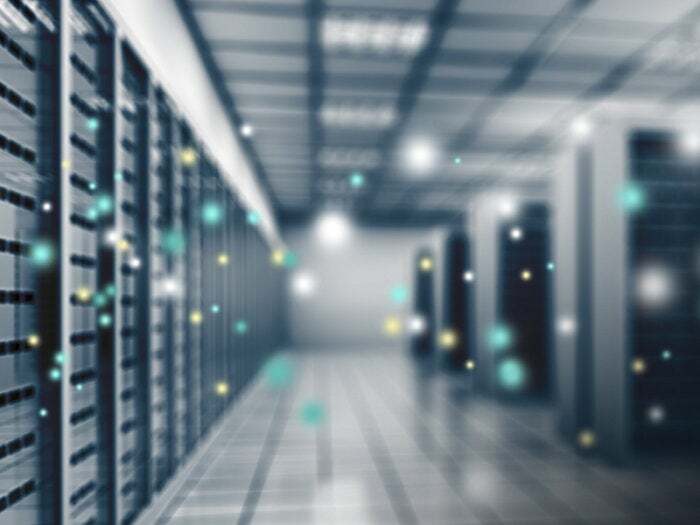 According to online reviews by enterprise users in the IT Central Station community, three of the top backup and recovery products on the market are Veeam Backup, HP Enterprise’s Data Protector, and Altaro VM Backup. What do enterprise users really think about these tools? Here, users give a shout-out for some of their favorite features, but also give the vendors a little tough love. Editor’s Note: These reviews of select backup and recovery tools come from the IT Central Station community. They are the opinions of the users and are based on their own experiences.